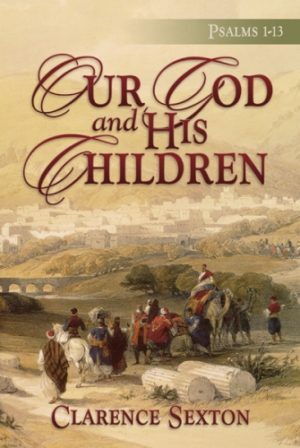 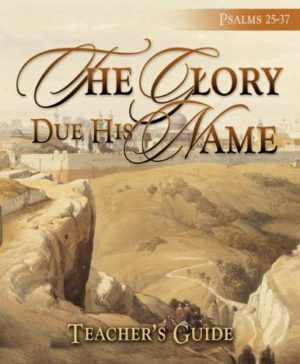 View cart “The Glory Due His Name – Teacher’S Guide” has been added to your cart. 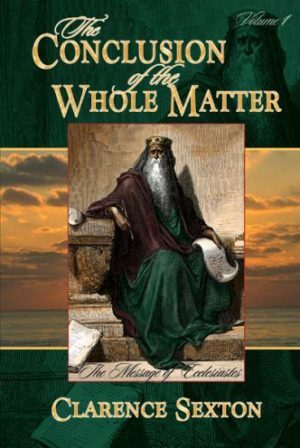 This study of This study of Hebrews 11 is written with the prayer that as these truths are studied and applied, our faith will increase. 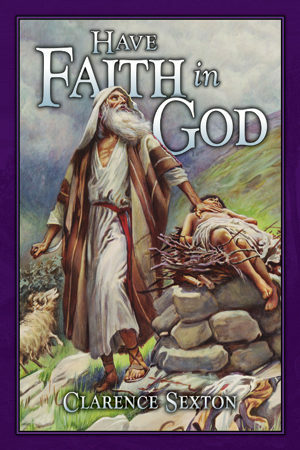 Our Lord designed the Christian life so that it can only be lived by faith. 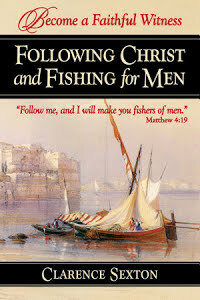 The faith life is the required and rewarded Christian life. 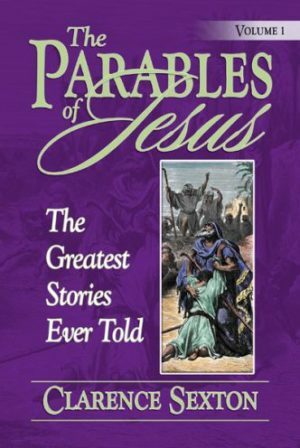 The Bible tells us, ?But without faith it is impossible to please him: for he that cometh to God must believe that he is, and that he is a rewarder of them that diligently seek him.? 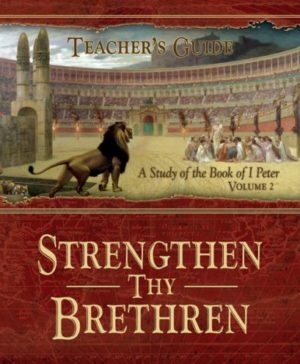 The Teacher’s Packet includes the full-length book, the Teacher’s Guide, and a Study Guide. 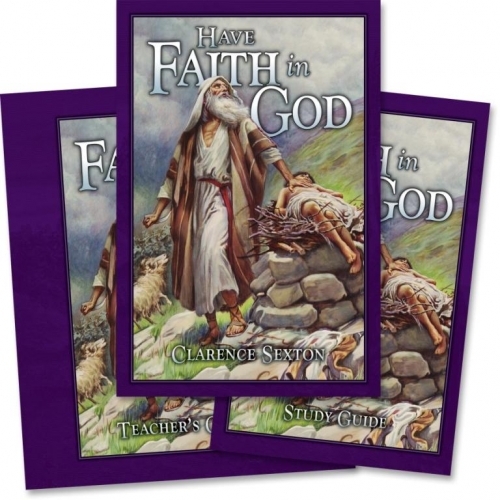 Each Teacher’s Guide comes with a special key code so the teacher can log on to FaithfortheFamily.com and preview these outstanding series by watching video lessons given by Bible teachers from Temple Baptist Church and by reading sample printed lessons in PDF format.